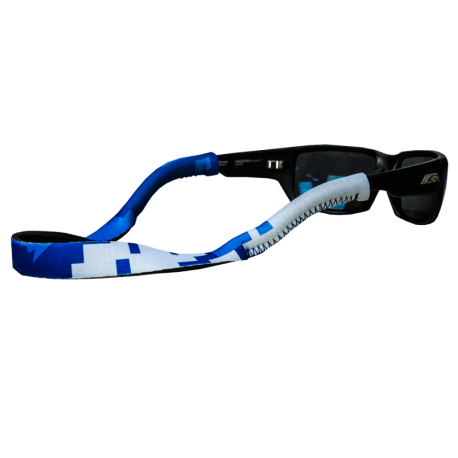 You can’t go wrong with our neoprene Sunglass Keeper in Blue Digital Camo. 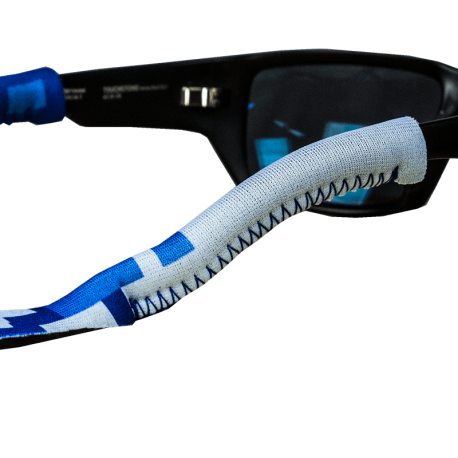 Lightweight and comfortable, these sunglass straps will grip tight on most frame styles. 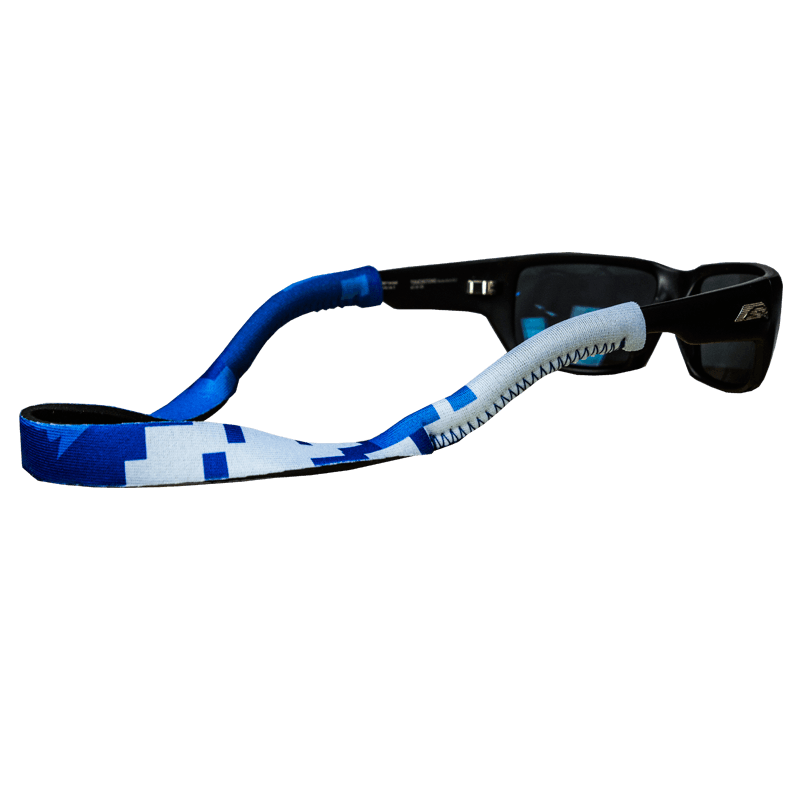 Rock with a matching Blue Digital Camo Hoo-rag and save your shades in style with the Hoo-rag Sunglass Keeper! 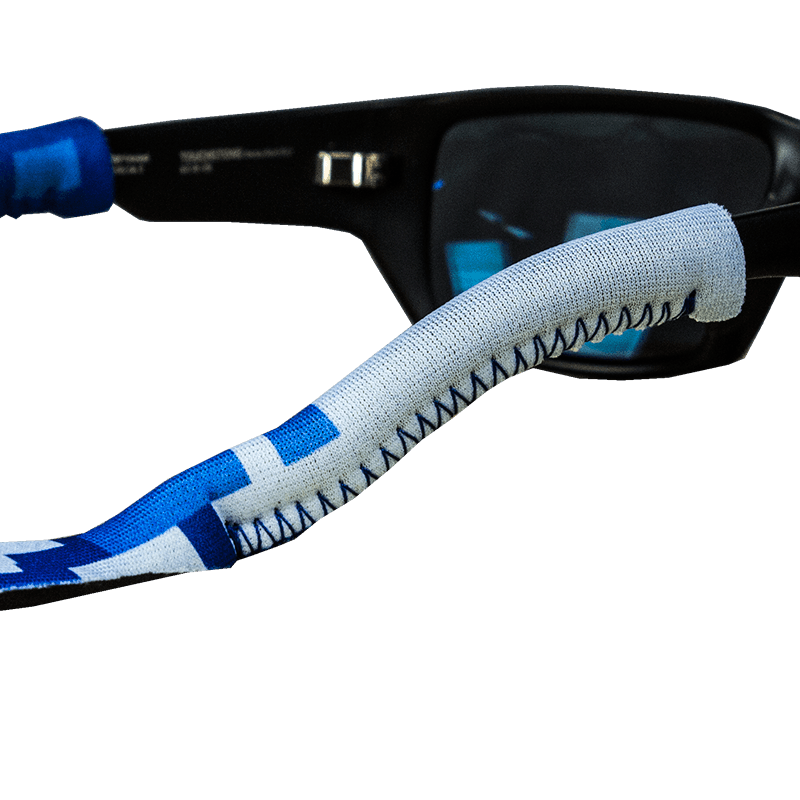 Fit my glasses well and looks like a quality product. Color matches my Hoo-Rag and my kayak. Delivery was quick. Amazing but had to kind of make the holes a little bigger but was really to do easy.